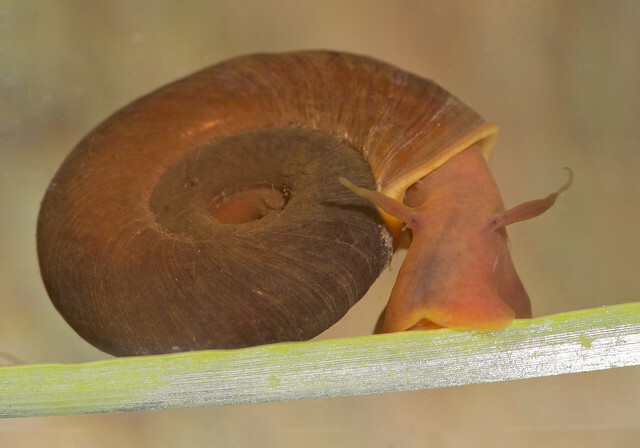 A couple of years ago I found a Ramshorn snail and decided to photograph it. I looked closer and I could see some white worm like creatures crawling over it. 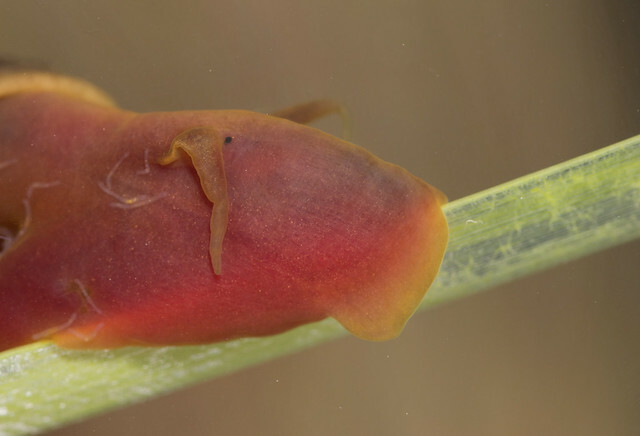 These worms live in the shell of Ramshorn snails and other freshwater molluscs (Buse, 1974) in a good example of commensalism (one species, in this case the worm, benefits from another without causing it harm). 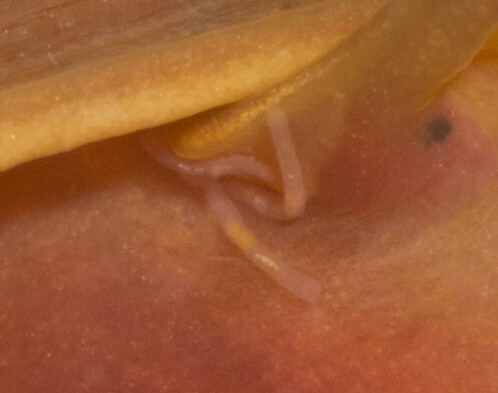 However this only applies to the sub species shown here Chaetogaster limnaei limnaei, as the other, Chaetogaster limnaei vaughini, lives inside the mollusc as a parasite, eating the kidney cells of its host (Gruffydd, 1965). The non parasitic worms feed on microscopic prey like rotifers and on algae (Gruffydd, 1965). 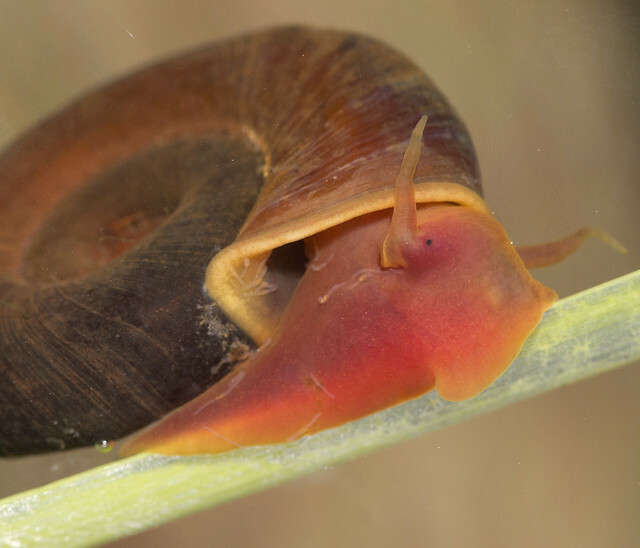 The snails do however get some benefit from the presence of this sub species as the worms. The worms are reported to prey on trematodes which are parasites of the snails. By eating the trematodes as they try and get to the snail, they stop them from infecting it and becoming parasites of the snail (Michelson, 1964). That is the second pond creature living on another I’ve posted about in a couple of days! The more I look into on these pond creatures, the more bizarre thing I come across! Buse, A. (1974): The relationship of Chaetogaster limnaei (Oligochaeta: Naididae) with a variety of gastropod species. Journal of Animal Ecology 43: 821-837. Michelson, E.H. (1964): The protective action of Chaetogaster limnaei on snails exposed to Schistosoma mansoni. The Journal of Parasitology 50: 441-444.